It’s been really tough to schedule sessions for the last few months. The rain in Florida just won’t stop! On the day of this session this gorgeous mom and I kept our fingers crossed. We had to move very quickly because the storm clouds were rolling in. By the end of our rushed session, we got drenched in rain! Such troopers! 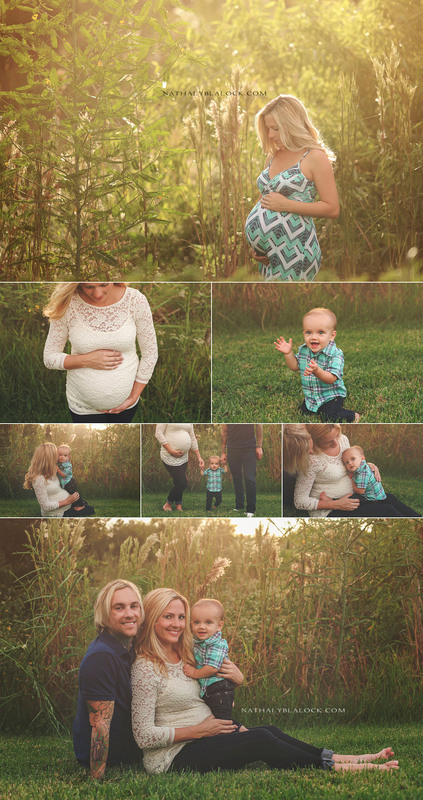 So glad the sun stayed out long enough to get these shots of this beautiful family. And in case you’re wondering, this little man will be almost exactly (or exactly, time will tell) one year older than his little brother. Future best friends!